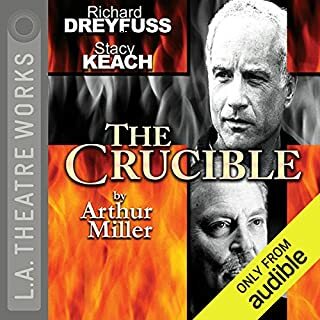 The Crucible is a 1953 play by American playwright Arthur Miller. 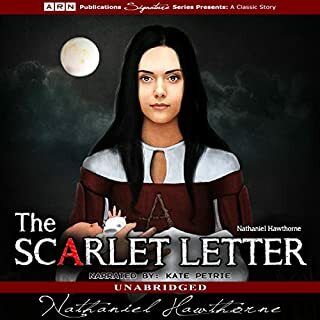 It is a dramatized and partially fictionalized story of the Salem witch trials that took place in the Massachusetts Bay Colony during 1692-93. 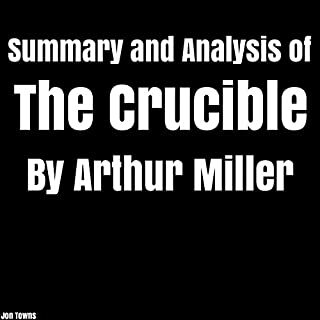 Miller wrote the play as an allegory for McCarthyism, when the United States government ostracized people for being communists. Miller himself was questioned by the House of Representatives' Committee on Un-American Activities in 1956 and convicted of contempt of Congress for refusing to identify others present at meetings he had attended. Several mistakes, don't bother with this. About this author: Arthur Asher Miller was an American playwright and essayist. He was a prominent figure in American literature and cinema for more than 61 years, writing a wide variety of plays, including celebrated plays such as The Crucible, A View from the Bridge, All My Sons, and Death of a Salesman, which are still studied and performed worldwide. 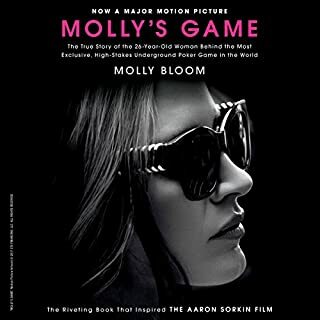 Miller was often in the public eye, most famously for refusing to give evidence against others to the House Un-American Activities Committee, being the recipient of the Pulitzer Prize for Drama among other awards, and for marrying Marilyn Monroe. At the time of his death, Miller was considered one of the greatest American playwrights. The children lie. Neighbors point the finger at each other and a man grapples with his guilt to attempt to save his wife. Fantastic read. 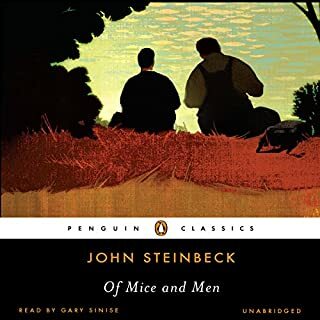 I loved the narrators voice, it truly brought the characters to life. The only issue I had was the voice of Tituba, more effort could have been used to mimic a Bajen accent. 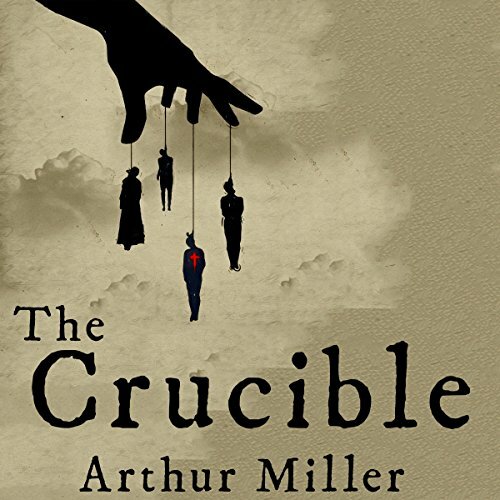 Overall, I love Arthur Miller, I love any knowledge of the Salem Witch Trials, and I love this book as a classic. 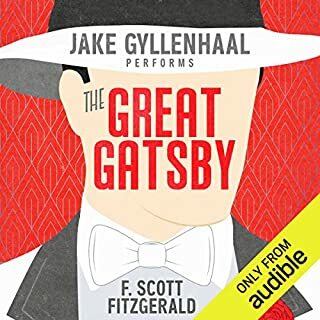 Thank you audible for sharing this play on your platform. Would recommend to anyone studying the play, revisiting, or playing to preform themselves. No doubt it is very difficult to read a play aloud - including all the character names and stage directions. For this, the narrator should be applauded. Unfortunately it is Tituba's voice that is somewhat memorable for all the wrong reasons. Despite being from Barbados, the accent places her somewhere in South Asia. And the appropriation makes her appear rather stupid, comical and difficult to empathise with, and is wholly inappropriate. If not for this, the play is otherwise excellently narrated. This book will keep you on your toes almost the whole way through. The character of John Proctor was just inspiring. Never bend to what's false!!! !